Bryson Bell & Clenton - What is fundus photography? Colour Fundus Retinal Photography uses a fundus camera to record colour images of the condition of the interior surface of the eye, in order to document the presence of disorders and monitor their change over time. A fundus camera or retinal camera is a specialised low power microscope with an attached camera designed to photograph the interior surface of the eye, including the retina, retinal vasculature, optic disc, macula, and posterior pole (i.e. the fundus). 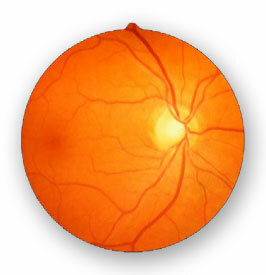 The retina can show conditions such as diabetic retinopathy, age related macular degeneration, macular edema and retinal detachment. Fundus photography is also used to help interpret fluorescein angiography as certain retinal landmarks visible in fundus photography are not visible on a fluorescein angiogram. Your eyes will be dilated before the procedure. Widening (dilating) a patients pupil increases the angle of observation. 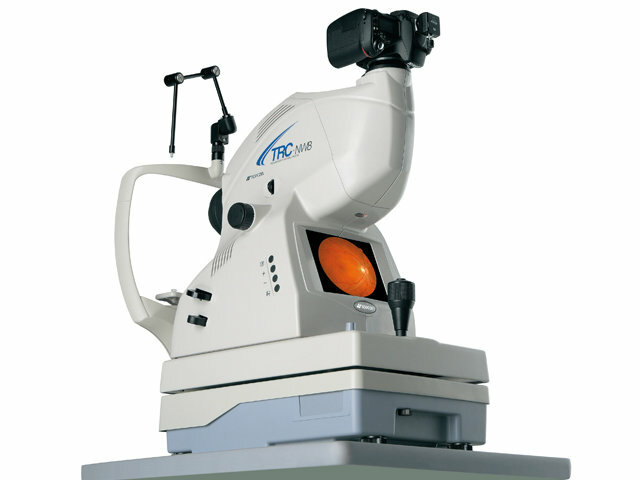 This allows the technicians to image a much greater area and have a clearer view of the back of the eye.